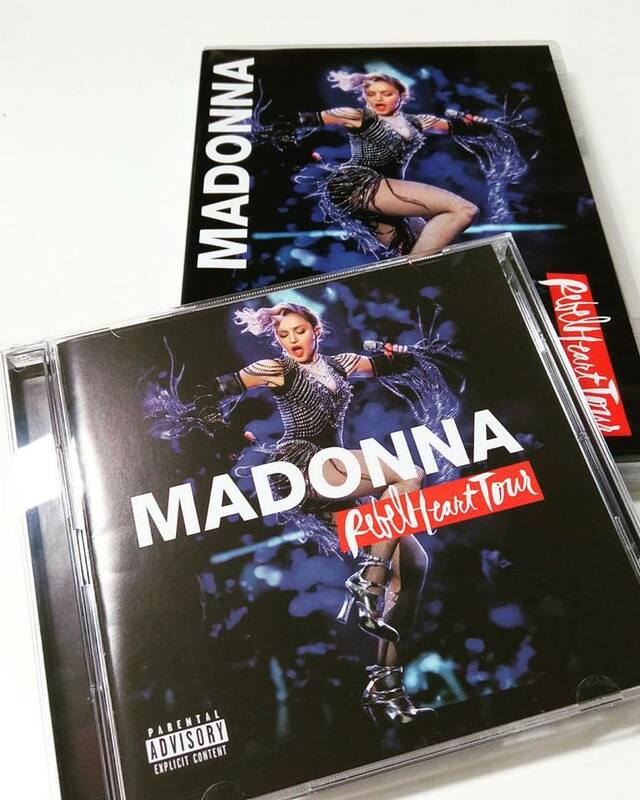 Download Deeper And Deeper (from the Rebel Heart Tour) now! Madonna and kids on the cover of People Magazine – out this Friday! Madonna and children cover the new edition of People magazine out this Friday! For more on the article, please see our previous news message! 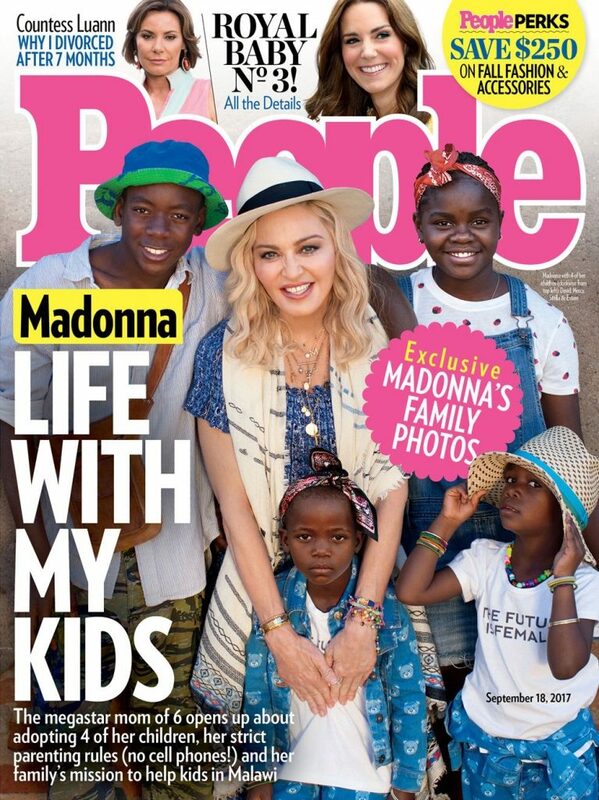 Madonna Opens Up About Life with 6 Kids and Her Emotional Adoption Journey: ‘It’s Complicated — But So Worth It’ + on cover of new edition!